We've got a bit of youth in the team this year (Man Utd's 18-year-old Marcus Rashford) and familiar faces such as Wilshere, Rooney and the like, so I don't have too many complaints on that front. We play our first game against one of the tougher opponents in our group, Russia, on June 11th in Marseille. We take on Wales and Slovakia after this game so will be hoping for a good start. We're currently Even Money to win the match, with Russia at 3-1 and the draw 2-1 with most bookmakers. England are 9-1 to win the entire tournamnent, with France and Germany both 7/2 joint favourites at present. 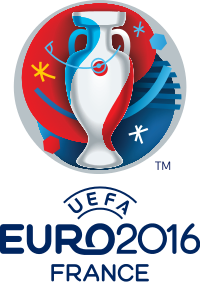 Considering the start of Euro2016 is only two weeks away, it's amazing how little publicity it's received so far. The same goes for the upcoming Olympic Games.